We offer unrivalled expertise and experience in delivering solutions for our customers, which is enabled by a two-way dialogue on key issues and practical needs. Our technical seminar programme is an essential part of that continuing process. Key considerations when specifying weather louvres. This is also available as a recorded webinar. Any seminar can be tailored to meet your specific requirements and is generally held at your premises. It will generally cover the latest thinking on techniques and prevailing legislation. Contact us for a free Colt technical seminar. Most of our technical seminars are available to view online as recorded webinars. 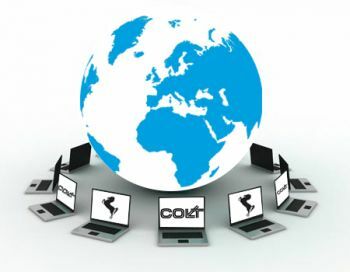 A Colt webinar is intended to be akin to a virtual workshop, designed not to waste your time but to add value to you and your organisation. Click here to view our list of recorded webinars (UK website).